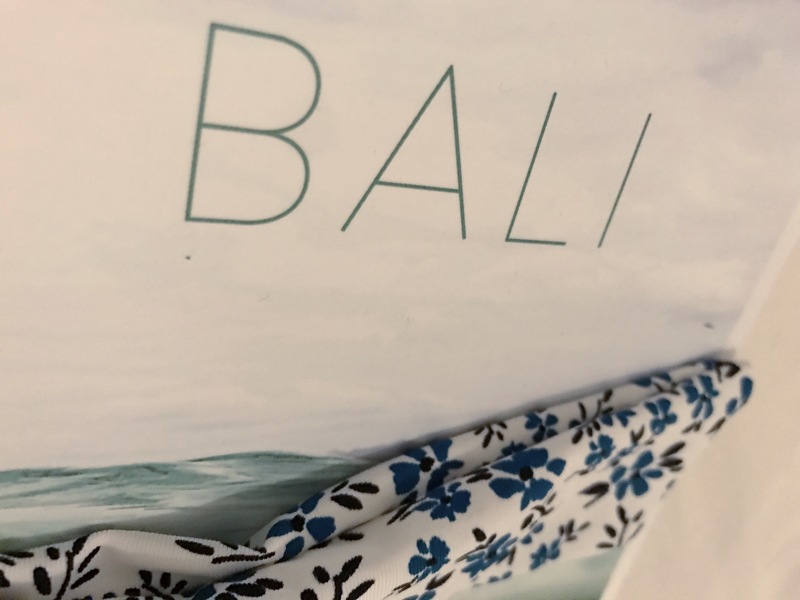 It has been a pretty hectic few months and one thing that has kept me pushing forward is our trip to Bali ,which I can happily say is getting closer and closer. In three weeks time, I will be lying on Bingin Beach, sipping from a fresh coconut with a book and a Wes…. A world a way and leaving my everyday at home…..Well I hope! If you are a follower you will know that I have a slight obsession on booking trips, looking at trips and constantly thinking about the next one before the one I am on has even ended, slightly obsessed. But why is it when after a super busy period with days off in 3 months I can count on one hand, when I finally perch myself under that palm tree, I will feel the need to check my emails? I know it is not just me, last year baking under the sun on Tulum beach, the majority of peeps around me were on their phone. Is anything that important going to happen with work in the next 12 days (literally 12 days) that can’t wait! Of course not, it can all wait, but if you’re like me, I feel I need everything wrapped up and sorted before I can really switch off and because we are all so contactable this is becoming increasingly harder…. 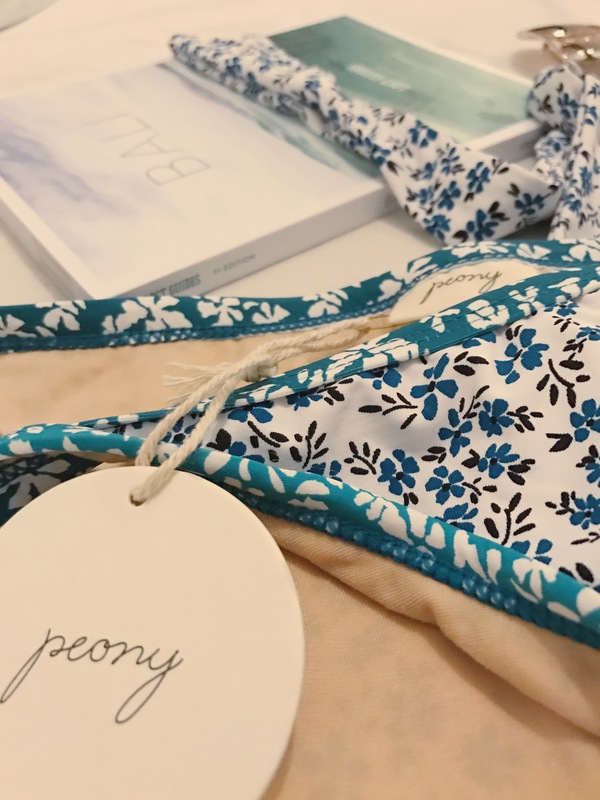 I am a little bikini obsessed and always like to buy three or four new ones plus taking a few oldies withe me each year….But for this trip I had my eye on a set from Peony Swimwear I’ve been coveting these bikinis which are handmaid in Australia for a few years and thought now is as good a time as ever. 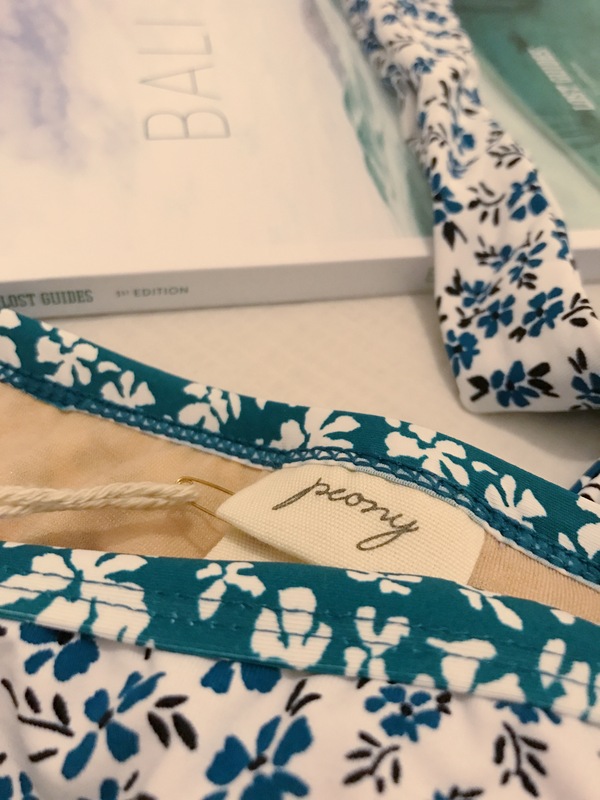 I love the prints, the shapes and the beautiful and so, so soft material they are delicately made with. Feminine and Bohemian -YES! 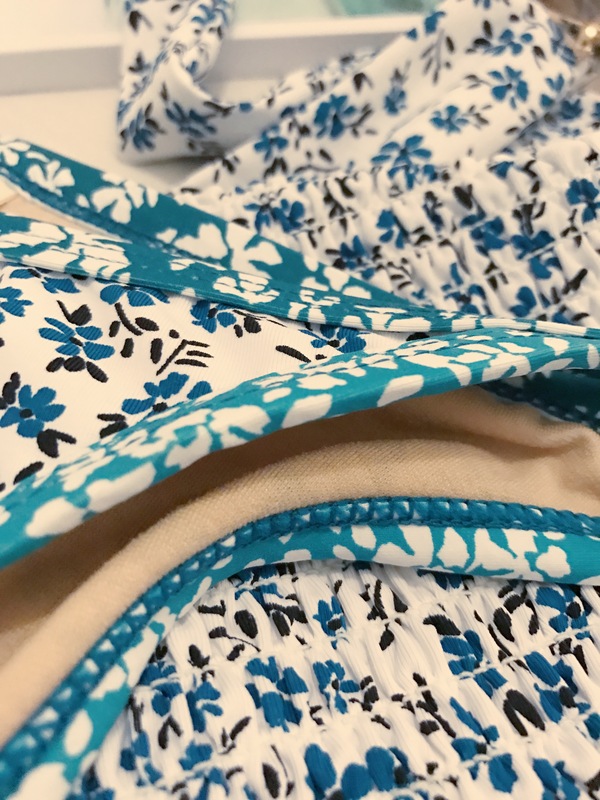 This piece comes in different styles to suit and you can mix and match but for me teal always catches my eye and I love the blues all together, all in the perfect aesthetic. 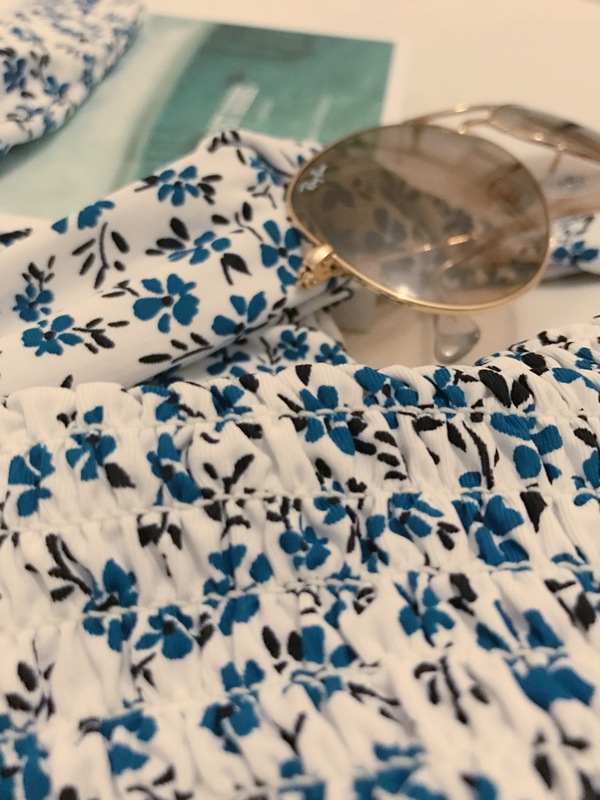 So I am sure you will see this print on my Instagram as I post away our beach days. 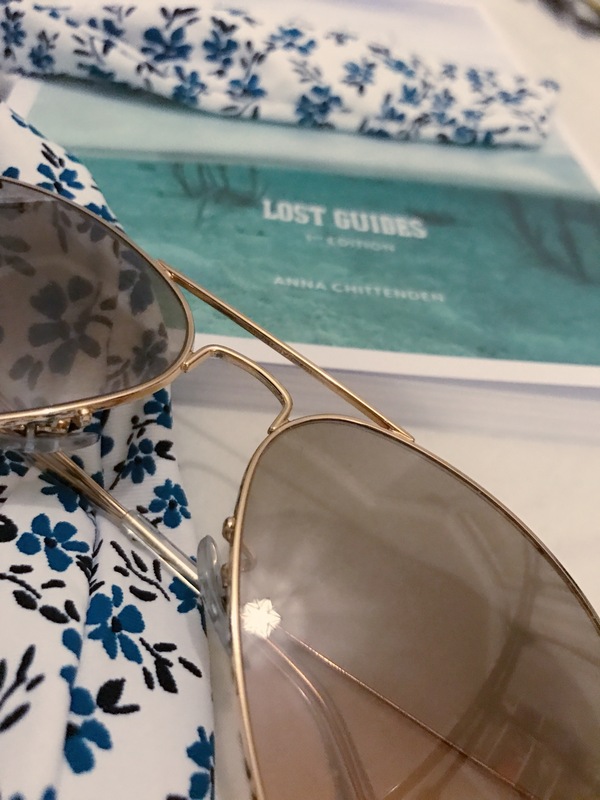 The Bali, Lost Guides by Anna Chittenden has been my bible the last few weeks, a beautiful and so carefully curated guide to Bali by the so informed Anna Chittenden. Full of tried and tested ideas inspired by her love affair with Bali, on where to stay, drink and of course eat from Seminyak to Ubud. 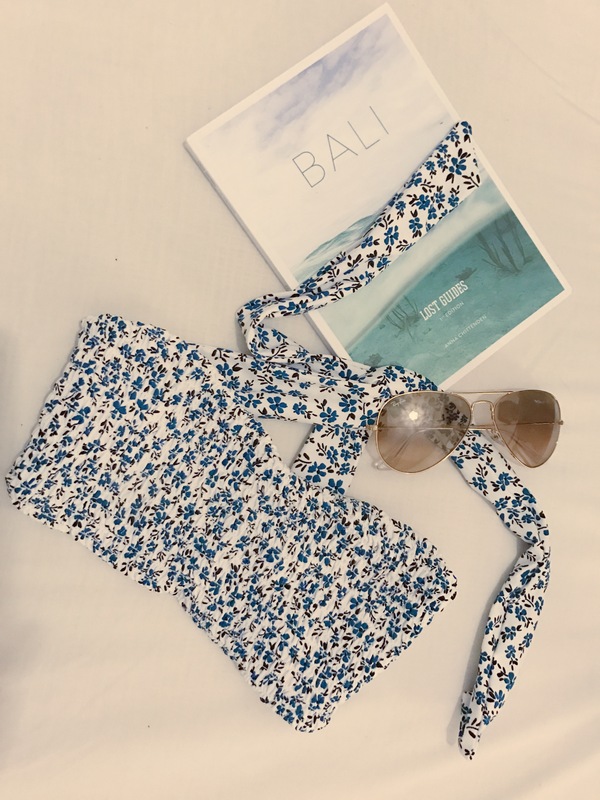 Highlighting the most perfect beaches, the surrounding islands and all little hidden gems that really show the real, authentic and peaceful Bali. 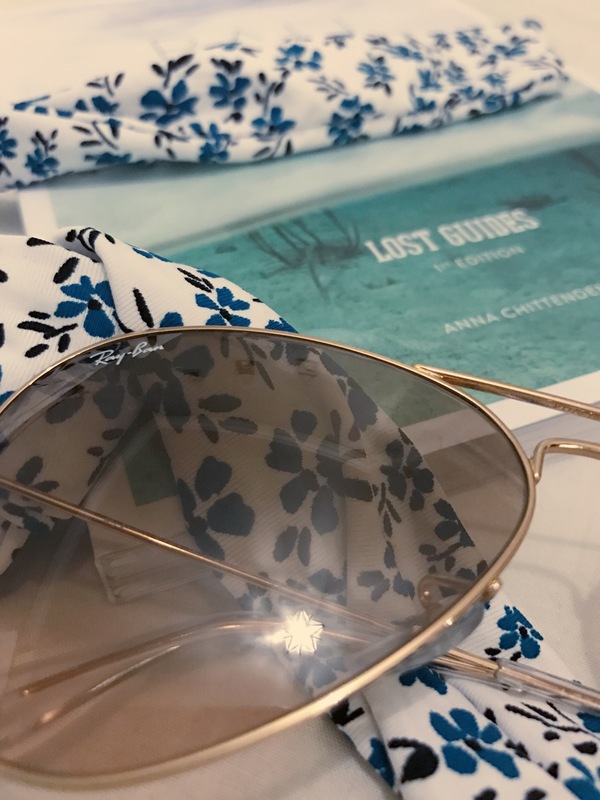 We have booked a couple of places to lie our heads from The Lost Guide and a list as long as my arm for the cafes, boutiques and beaches that I can’t wait to explore. 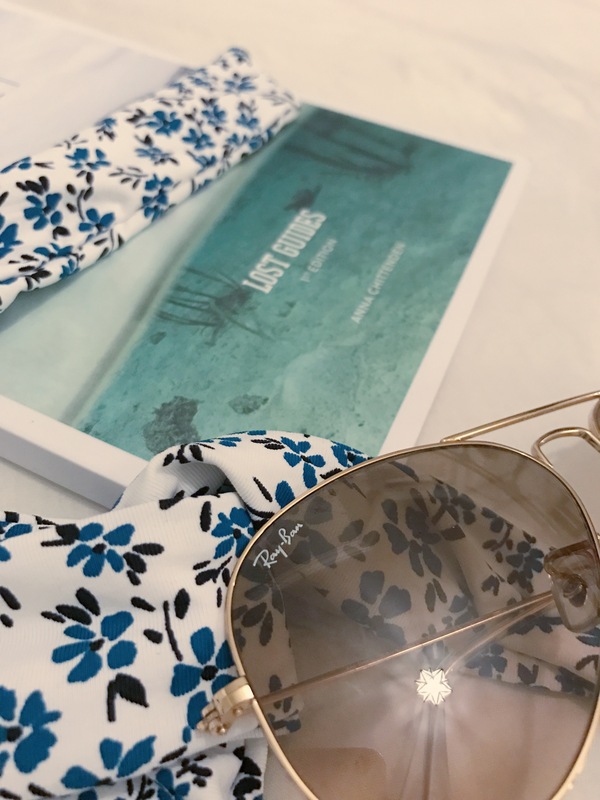 This is an absolute must guide to anyone heading that way….And this way I am delving into my trip before we even leave, I can almost feel that sun.